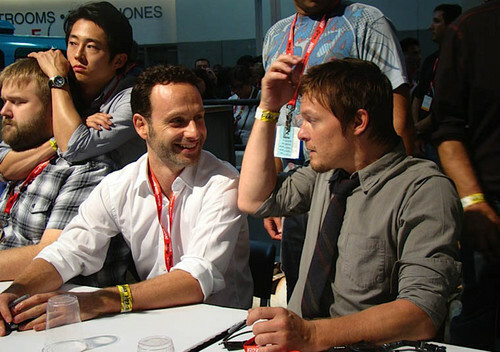 Andrew and Norman. . HD Wallpaper and background images in the Andrew 링컨 club. This Andrew 링컨 photo contains 기호, 포스터, 텍스트, 칠판, 사인, and 서명. There might also be 신문 용지, 잡지, 타블로이드, 걸레, 신문, 종이, 타블로 이드, and 걸 레.